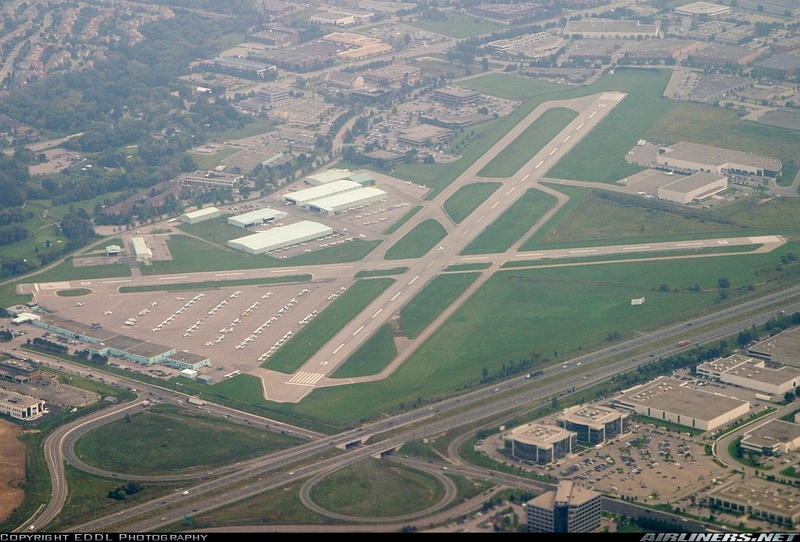 This week there was an official announcement that Armadale Co. collaborated with Cadillac Fairview for future developments for Buttonville Municipal Airport (CYKZ). They are supposedly building a shopping centre here in several years. Now there are a lot of private aircraft owners that call Buttonville home, as well as Toronto Airways Limited and my alma mater, Seneca College School of Aviation and Flight Technology. Small charter and medevac operators use Buttonville as well. I don't know if these people have started to make plans for the future as this airport comes down to a close, but they're gonna have to whether they want to or not. 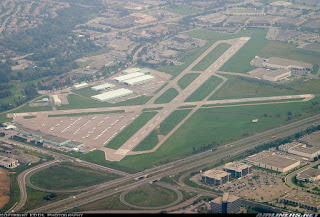 This is due to the wake of the fund from the Greater Toronto Airports Authority being taken away yearly. It is a privately owned but publicly used airport and it simply cannot remain aloft without this funding. There were a few petitions from Aviation Enthusiasts and Pilots alike for the government to take charge and give Buttonville funding as it is a vital part of the economy in the GTA. Since this is a blog, I am open to pitch my opinions and I believe this is just one of the few ways our government lacked in its motive to serve the people. Do we really need another shopping mall? People who have complaints of noise and safety knew there was an airport when they bought that house 5 minutes away. The recent incidents/accidents within the second half of this year didn't help the cause of trying to keep this airport an airport. I just feel sad because it has become my home airport where I've done many firsts. Many years from now, I will tell my kids, right by this store is where I conducted my first takeoff, by this entrance door is where I've been splashed with cold water after completing my first solo flight...and so on. This isn't just about Buttonville, there are many airports in the world that are closing and not enough being built to replace them. Aviation is an ever growing industry and people need to understand the need for Aviation. If you don't let them know, they will never find out.